All Posts Tagged With: "Susan Judkins"
Chris Hagenow is the winner in Iowa House District 43 after today’s recount. 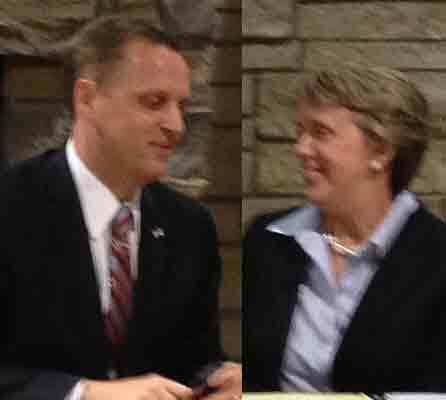 Â The official recount results are: Hagenow: 8,742; Judkins: 8,719; write-ins: 17. Â 17,478 votes were counted. 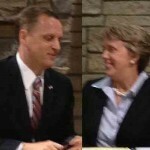 Â The recount resulted in one additional vote for Hagenow from the unofficial count on election day.